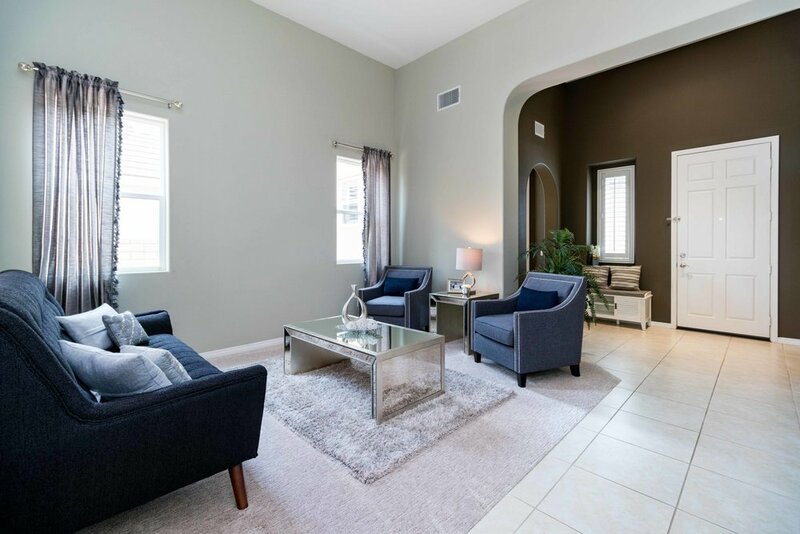 Come and make this beauty your home! Rarely available in the beautiful Victoria Estates, this open and bright single story home offers 3 bedrooms, 3 bathrooms. There are high ceilings throughout with recessed lighting. Newer carpet through out with tiled flooring. Newer furnace. The floor plan is great for entertaining as the kitchen overlooks the family room and creates a fantastic open space. Kitchen cabinets have been updated. Off the dining room are French doors that open to a charming courtyard. The master bedroom offers a large walk in closet. Master and second bedroom have their own private bathrooms. The HOA includes 24 hour security at the front entrance, a clubhouse with pool, spa and fitness center amenities. Located near schools, parks and shopping centers and the marina. All rights reserved. All photos & videos are property of OpenHouseVC.